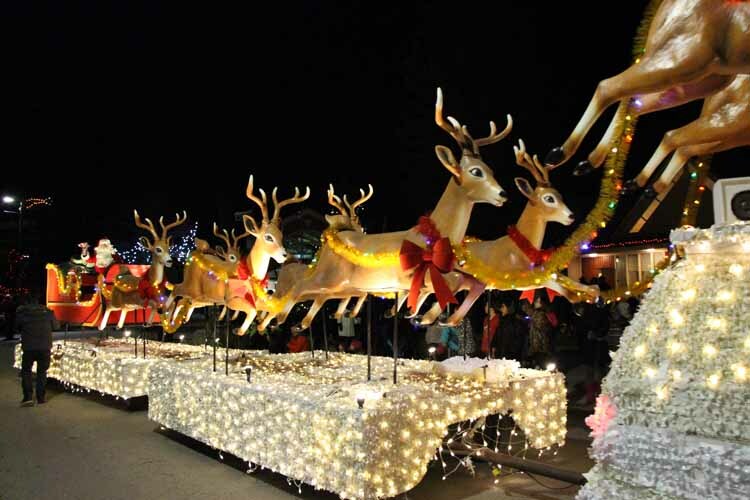 There are many Santa Claus Parades near Calgary, there’s just not a Santa Claus Parade in Calgary. The last one was in ’06. Here’s where you can see Santa.